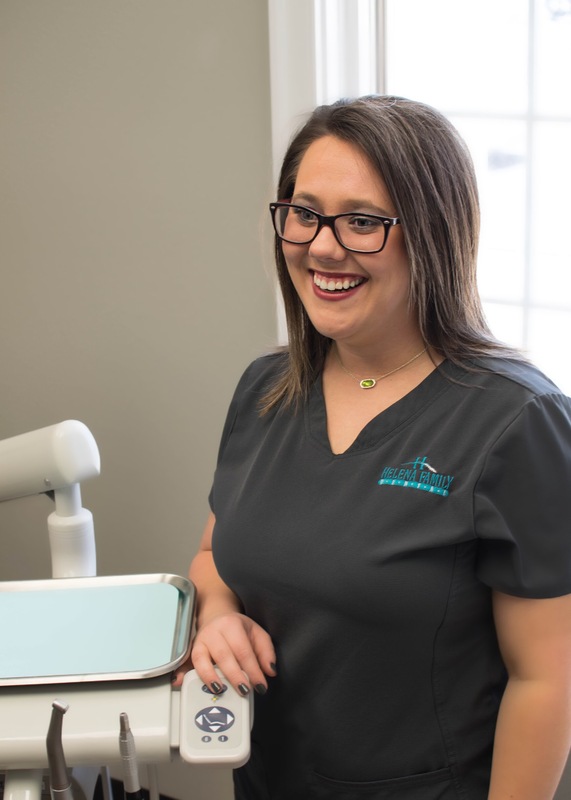 Our team is highly trained and skilled, and each member of our compassionate team has years of experience in treating patients with the highest level of care. We strive to stay ahead with the very latest in technology and advances by regularly attending continuing education courses and seminars. Schedule an appointment with us here. 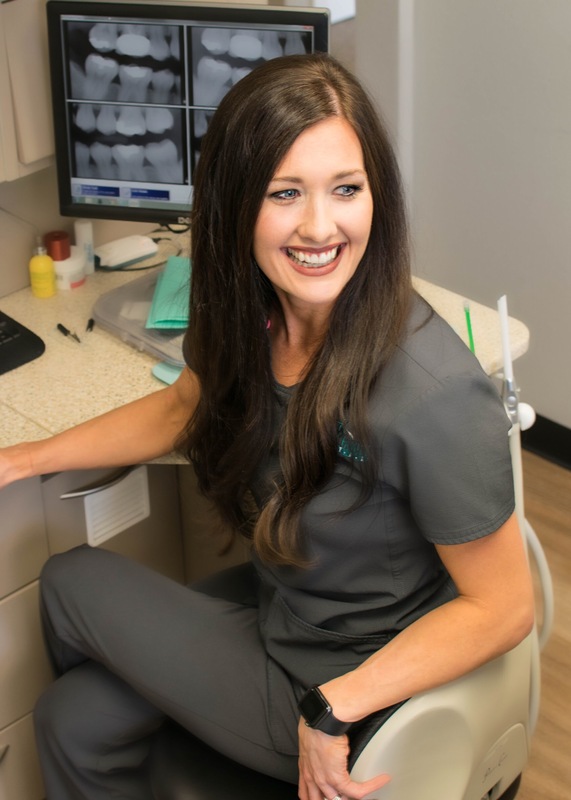 Pete has enjoyed the dental profession since she was 16! She enjoys spending time with her son, stepson, and stepdaughter. Whenever she can, she likes to get outside and enjoy her surroundings. 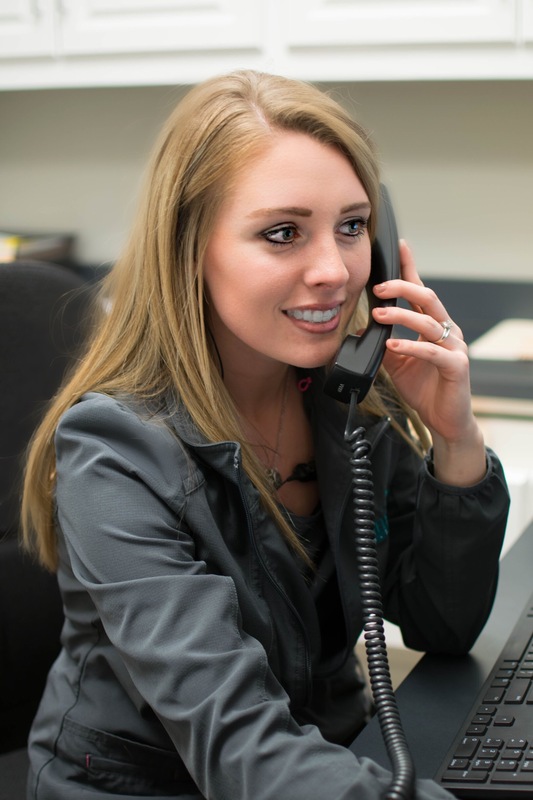 When Morgan isn’t caring for the patients in the office, she can be found doing anything outdoors like hunting or fishing and spending time with her friends and family. 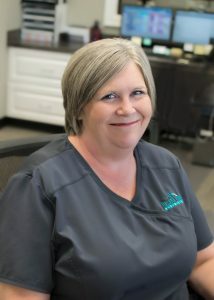 Lisa has been with Helena Family Dental for 9 years. She is our scheduling coordinator and loves to greet patients with her smiling face. When Lisa is not helping make your experience to be exceptional, she enjoys spending time with her grandsons. You can also find her relaxing with a book or spending time with her friends, family, and church family. 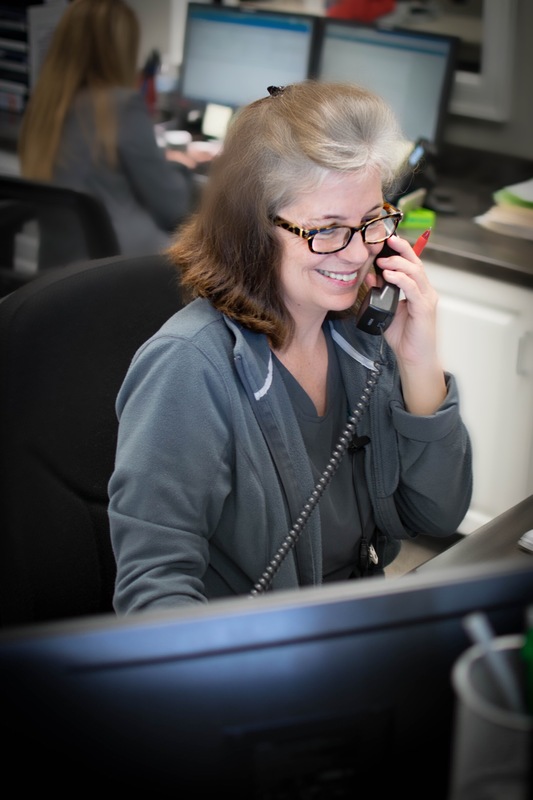 Jennifer has been working at Helena Family Dental since 2011. 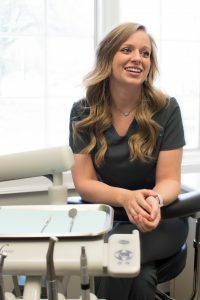 She graduated from The University of Mississippi Medical Center in 2010, where she received her Bachelor of Science in Dental Hygiene. Jennifer is an active member of the American Dental Hygienists Association. Her and her husband, Shane, enjoy hunting, fishing, and spending time with friends, family, and Pomeranian Tootles. Jennifer also loves playing drums with the praise and worship team at Lighthouse Baptist Church. 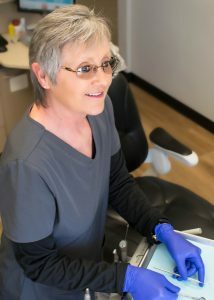 Cindy has been a dental assistant for 26 years! 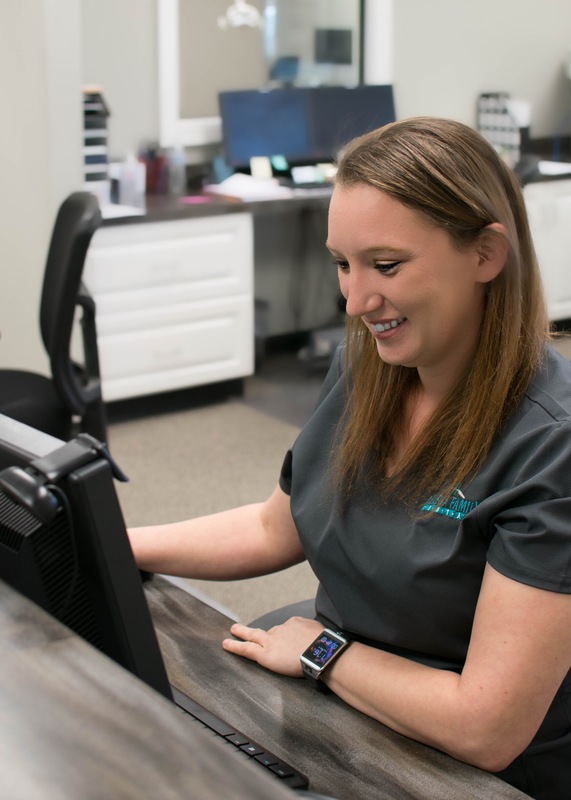 She loves the home feel of the office and enjoys getting to know the patients and helping people. When Cindy is away from work she is usually with her husband, Bryan, and 4 kids, Magan, Tana, Randy, and Dayton doing some of their favorite activities; fishing, camping, watching Dayton’s baseball games, and riding 4 wheelers. 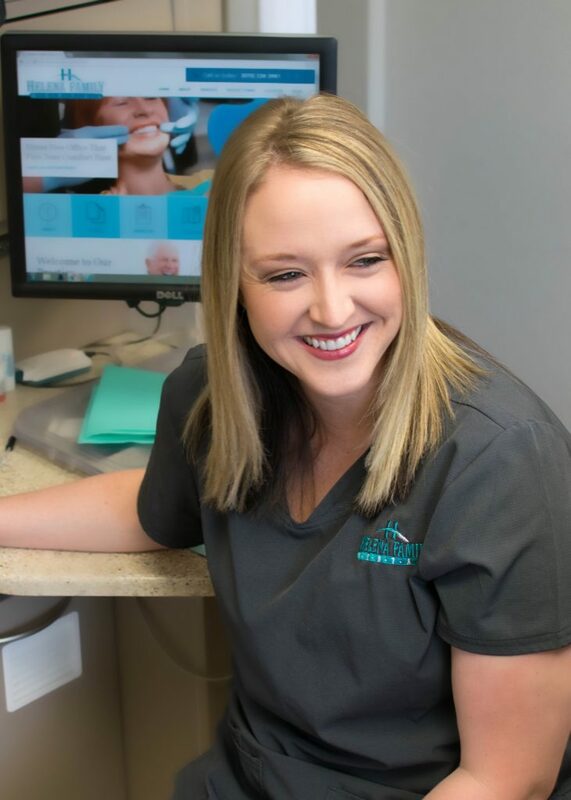 Paige has been with Helena Family Dental for 14 years! She graduated from the University of Tennessee in 1995. She loves getting to know her patients. When she isn’t spending time in the office, she is spending time with her 2 boys enjoying the outdoors and the beach. Lisa has been the health field since 2005. She has two wonderful children ages 25 and 27. When she is away from work she enjoys spending time with her family, watching Netflix, floating down the Ouachita River, and going to Razorback games. Hillary has been a Registered Dental Hygienist for 3 years. She went to Mississippi State University and transferred to the University of Arkansas in 2011 to obtain her Bachelors in Health Science. She continued her education in the dental hygiene field back in her home state of Mississippi. She has a 2-year-old son named Walter and a baby girl named Amelia! She's thoroughly enjoyed her career and loves serving the community of Helena. 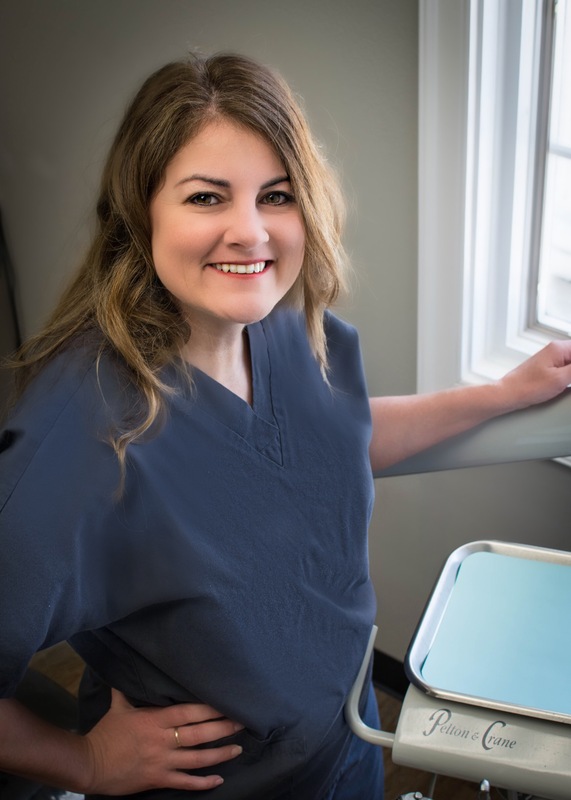 Christy has been in the Helena Family Dental family since 2017. She enjoys camping, cooking, and swimming in her free time. You can also find her entertaining friends and family out by the pool. 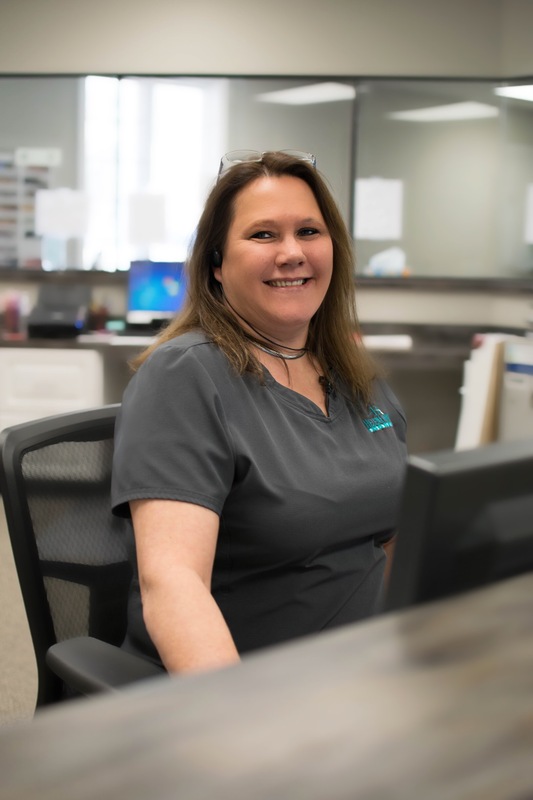 Darlene is from Mississippi and joined the Helena Family Dental team in November 2017. She has three handsome sons names Xavier, Owen, and Caleb. In her free time, she loves cheering her boys on at baseball and soccer practice and games! She also loves listening to music.